Australia has competed at every Summer Paralympic Games since Rome in 1960 and, as a nation, has finished as one of the top five countries in over half of the Paralympic Games. Australia has finished in the top five nations or better since the Atlanta 1992 Paralympic Games, and the Australian team reached the pinnacle as the number one nation at the Sydney 2000 Paralympic Games. Cumulatively Australia is fifth in the world in terms of total medals, and fourth in terms of total gold medals at the Summer Paralympic Games. Not surprising, Australians have been less successful at the Winter Paralympics. Australia’s best performance was eighth on the medal tally with seven medals at the Salt Lake City 2002 Games. From an individual perspective, Australia has many outstanding performers. Australia’s first Paralympic gold medallists were Daphne Ceeney and Ross Sutton at the Rome 1960 Paralympics, while Michael Milton was the first Australian to win a gold medal at the Winter Paralympics at Tignes-Albertville in 1992. Matthew Cowdrey is the country’s most successful competitor with twenty-three Summer Paralympic medals, while Michael Milton is the equivalent in the Winter Games with eleven medals. Other incredible performances include: Libby Kosmala’s participation in twelve Paralympic Games between 1972 and 2016, winning a total twelve medals, including nine gold; Jacqueline Freney’s eight gold medals in swimming at the London 2012 Games which eclipsed Siobhan Paton’s six gold medal tally at the Sydney 2000 Games; and the competitors who have competed in both the Summer and Winter Paralympics including Jessica Gallagher who won medals in cycling and alpine skiing. 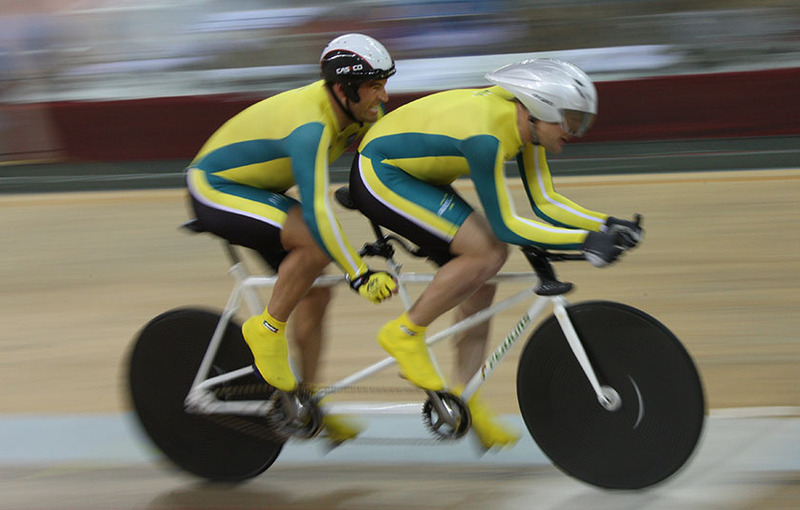 In team sports, the Australian wheelchair rugby team (the Steelers) and the Australian men’s wheelchair basketball team (the Rollers) are dual Paralympians gold medal teams and world champions, while the Australian women’s wheelchair basketball team (the Gliders) has won three silver Paralympic medals.